Fan Fold Flowers are so cute and so easy to make! 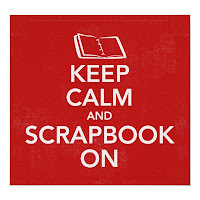 They perfectly embellish all your scrapbooking projects! Nowadays one can use the Tim Holz stencil to cut and fold the paper to create the Fan Fold Flowers but you can easily make them yourself. I totally love making these!